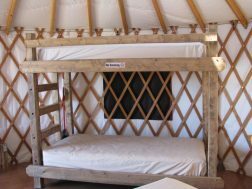 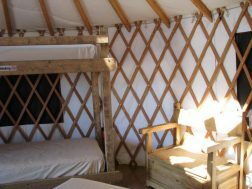 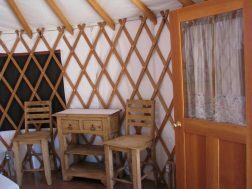 Our yurts are great for families who also enjoy a roof over their heads, but are watching their budget. 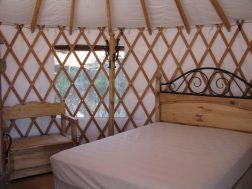 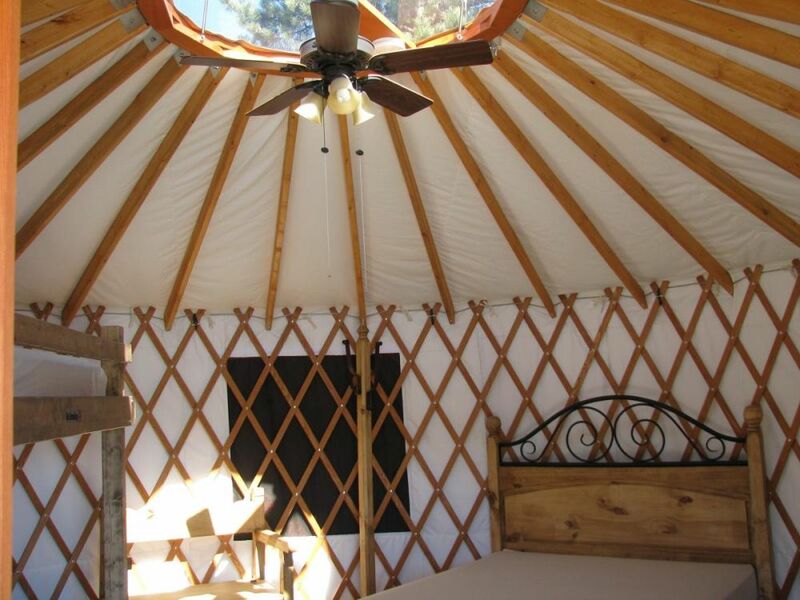 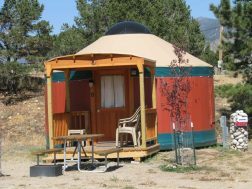 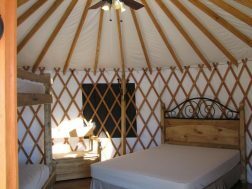 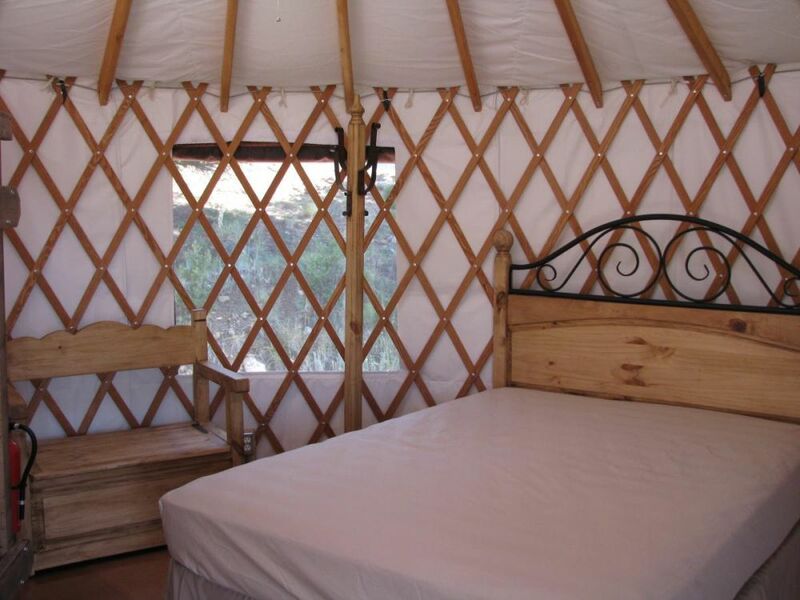 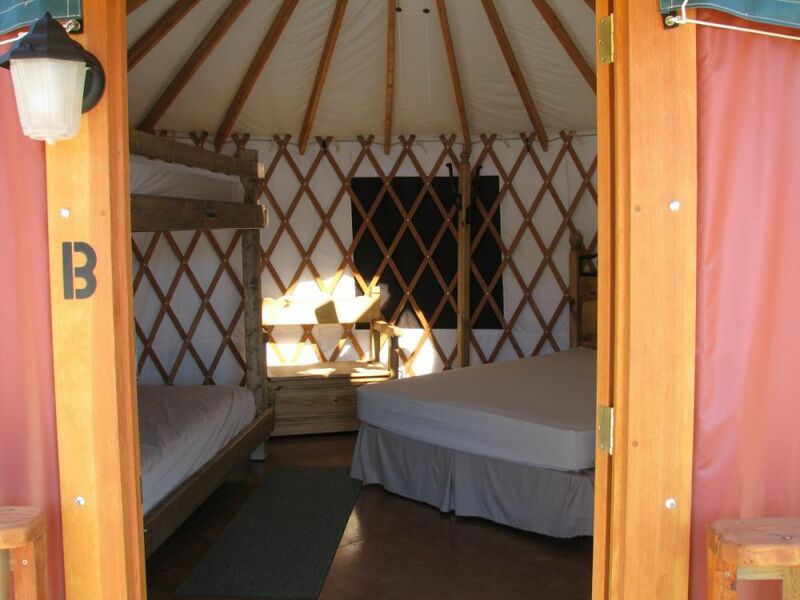 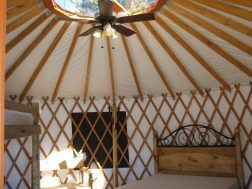 These yurts sleep a family of four comfortably. 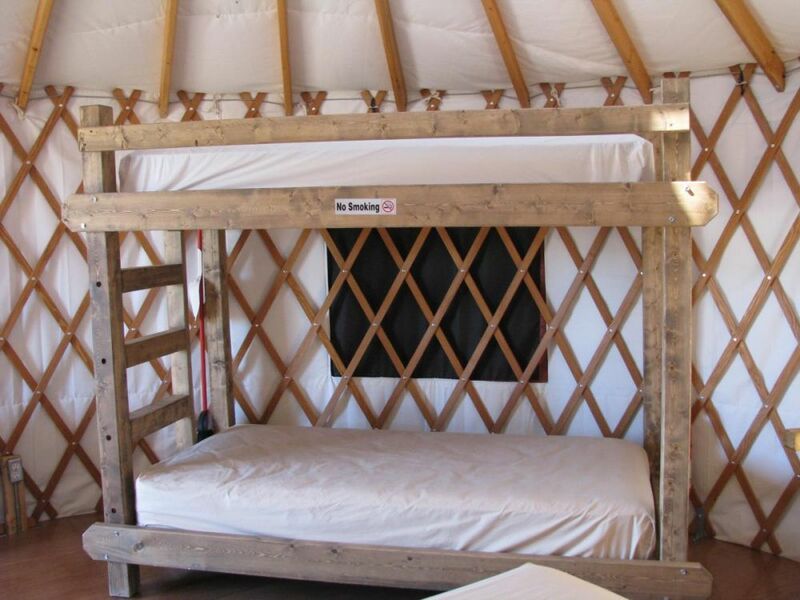 They offer a queen size bed, a set of bunks. 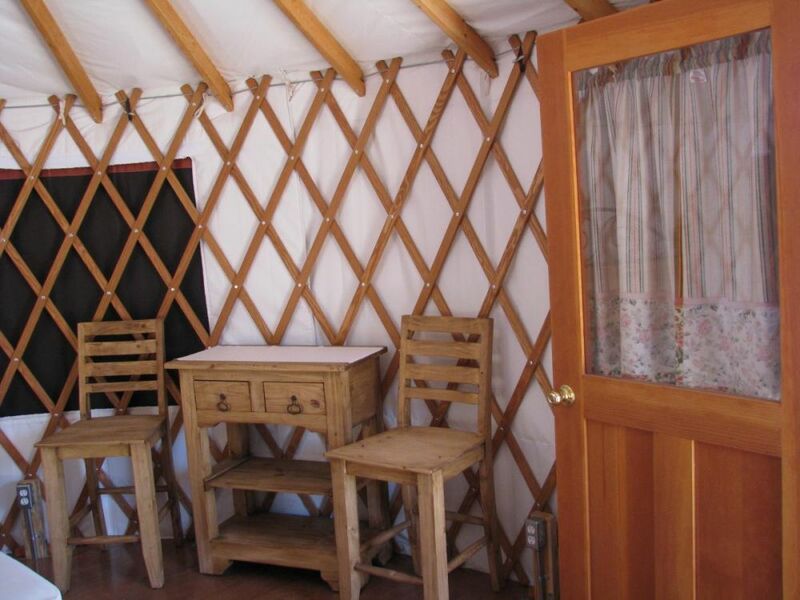 All yurts offer refrigerators. 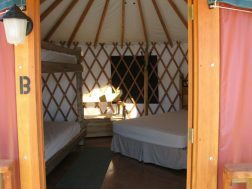 Outside each offers a nice deck. 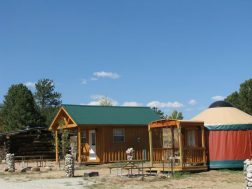 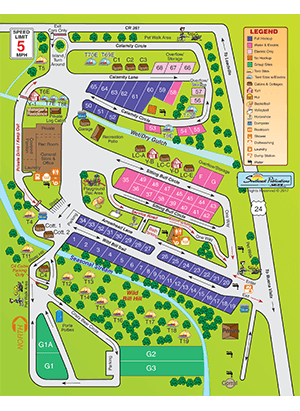 Also, a picnic table, ground level grill for cooking as well as a fire pit for campfire and family time under the stars! 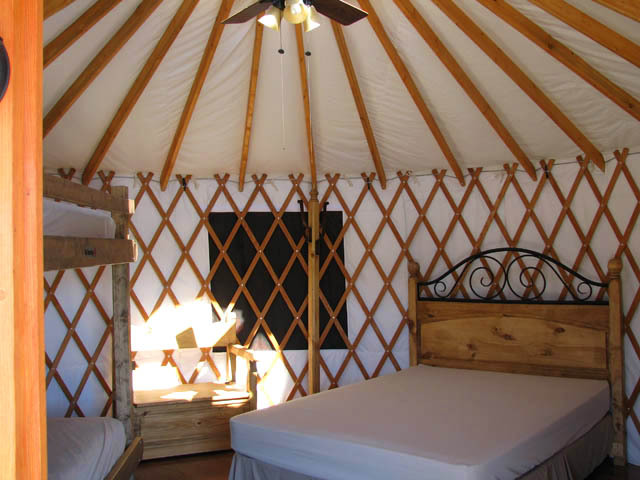 Linen are not included. 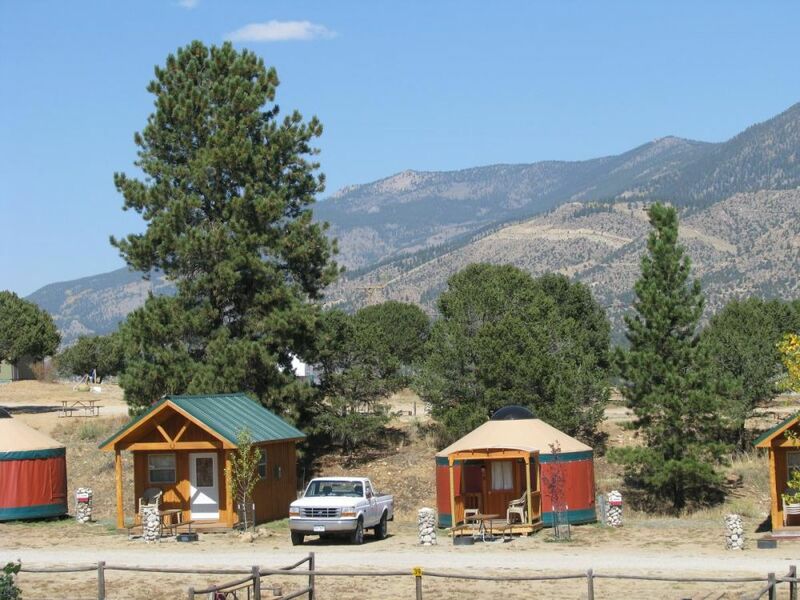 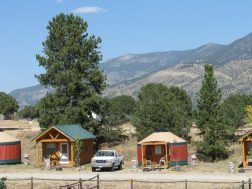 Use us as your base camp for day trips to Denver, Colorado Springs, Royal Gorge, Pikes Peaks, Great Sand Dunes, Aspen and Vail to mention a few., give us a call at 719-395-2323 and ask for Group Coordinator, Cathy.